National non-profit KaBOOM! is honoring Oak Ridge with a 2017 Playful City USA designation for the 6th time. Playful City USA honors cities and towns across the country for putting the needs of families first so kids can learn, grow and develop important life skills. These communities are transforming ordinary places into playful spaces and using play as a solution to the challenges facing their residents. The 2017 Playful City USA recognition includes 258 communities from Richmond, Virginia, to Richmond, California, that make it as easy as possible for kids to play. In total, these communities feature more than 14,000 safe and engaging playspaces that serve more than 4 million kids. 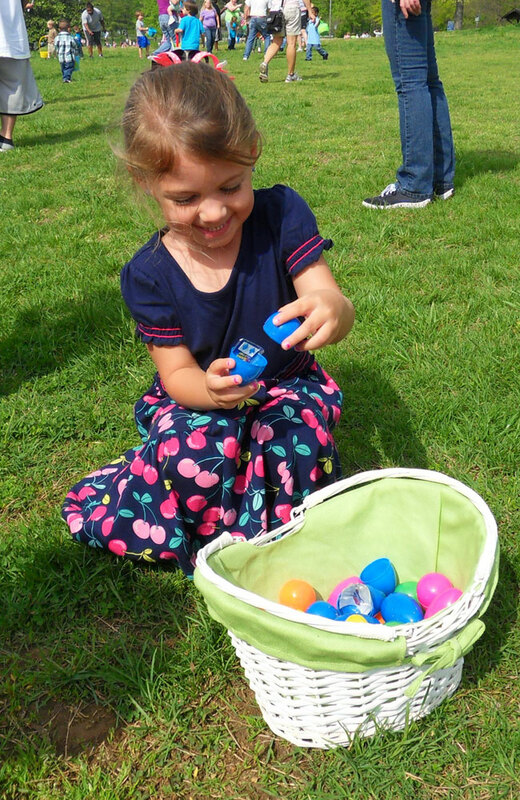 Visit the Oak Ridge Recreation and Parks Department website at orrecparks.oakridgetn.gov for more information on the City’s parks, playgrounds and indoor spaces for play. To see the full list of Playful City USA communities and to learn more about making play the easy choice for kids, visit kaboom.org/playfulcityusa. You can also take part in the conversation with leaders across the country using #PLAYceforkids on Twitter and Facebook. KaBOOM! is the national non-profit dedicated to giving all kids—particularly those growing up in poverty in America—the childhood they deserve filled with balanced and active play, so they can thrive. Since 1996, KaBOOM! has collaborated with partners to build, open or improve nearly 16,700 playgrounds, engaged more than one million volunteers and served 8.5 million kids. KaBOOM! creates great places to play, inspires communities to promote and support play and works to drive the national discussion about the importance of play in fostering healthy and productive lives. 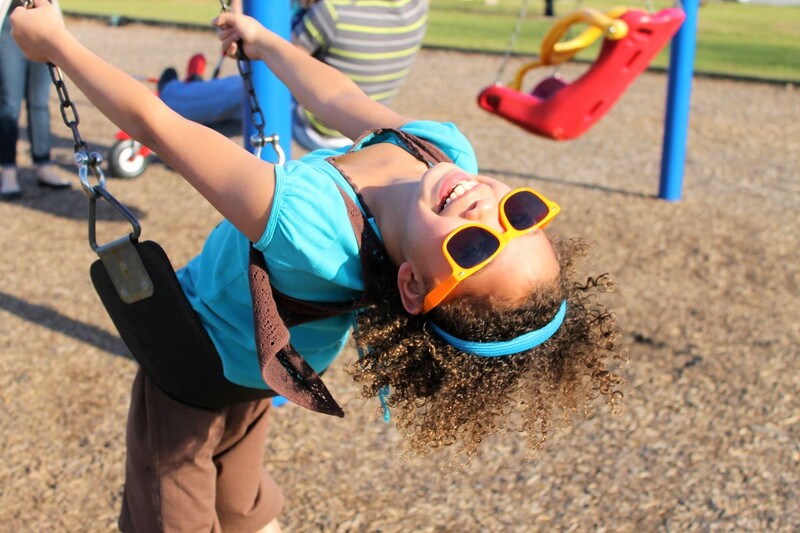 To learn why #playmatters and why cities are embracing #playability: visit kaboom.org or join the conversation at twitter.com/kaboom or facebook.com/kaboom.